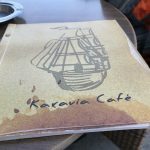 Karavia Cafe operates in Skopelos Town for almost 4 decades. 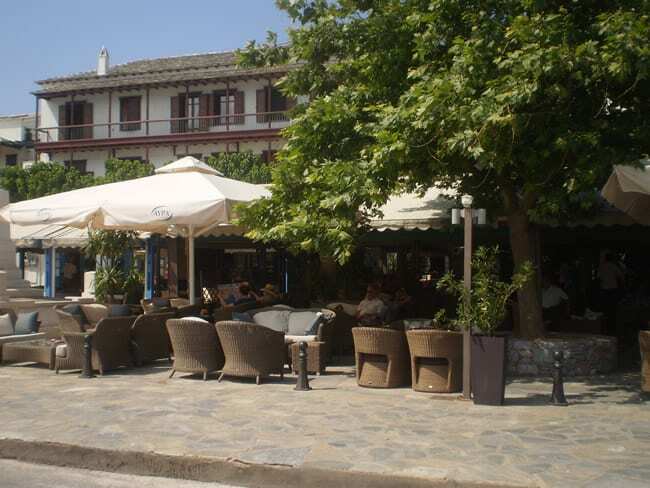 Therefore nowadays it is a classic spot to Skopelos locals and visitors. 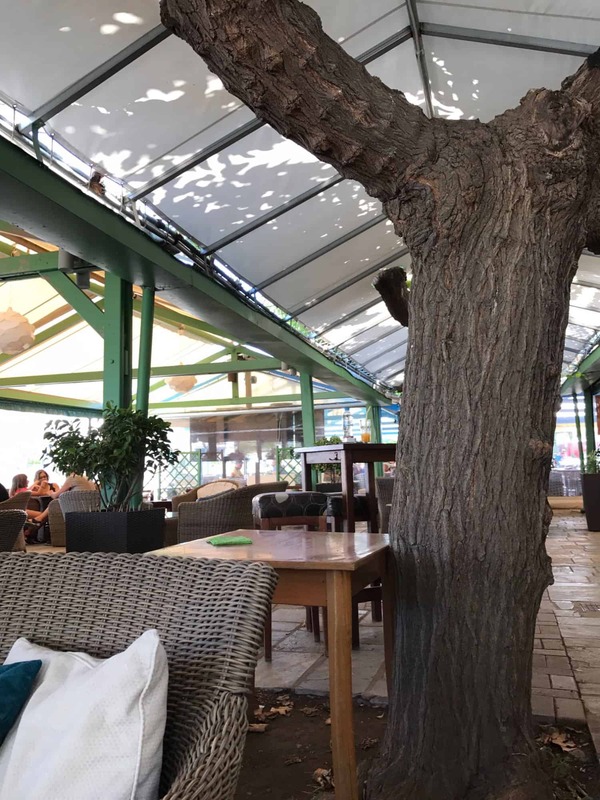 Since, apart from its regular clientele, it also attracts many passersby as the hospitality and the positive energy of the owners offer a warm friendly environment. 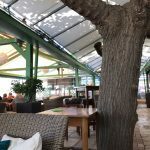 Furthermore, Karavia Cafe is in an excellent location. 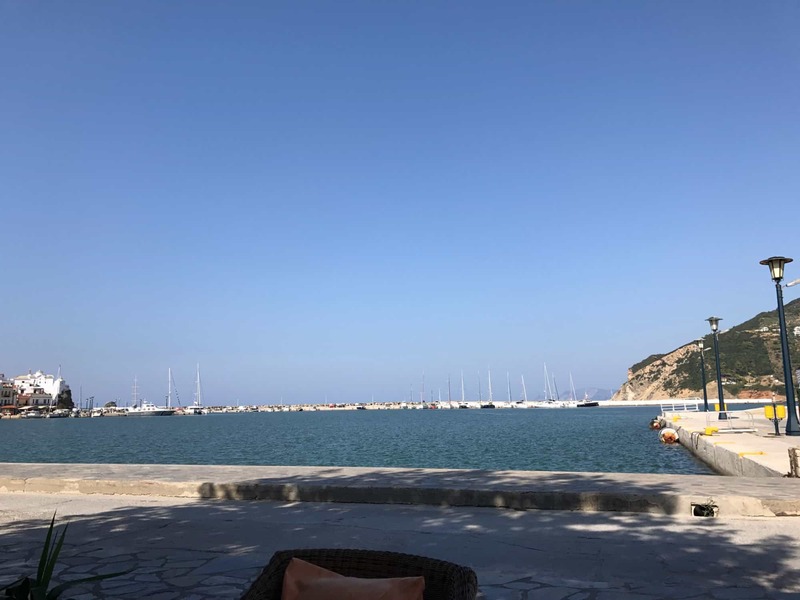 The cafeteria is on Skopelos Beach, in Chora, opposite the port. 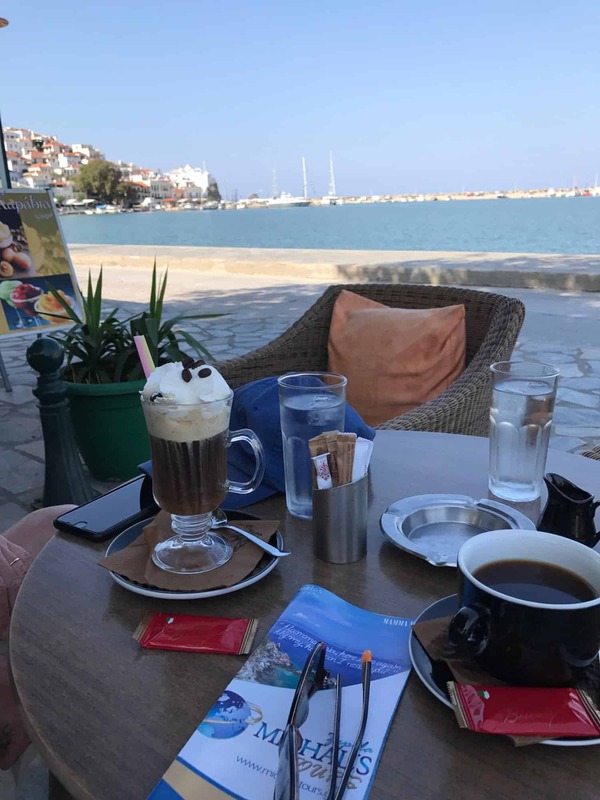 In fact, it offers a wonderful view to Skopelos harbor. 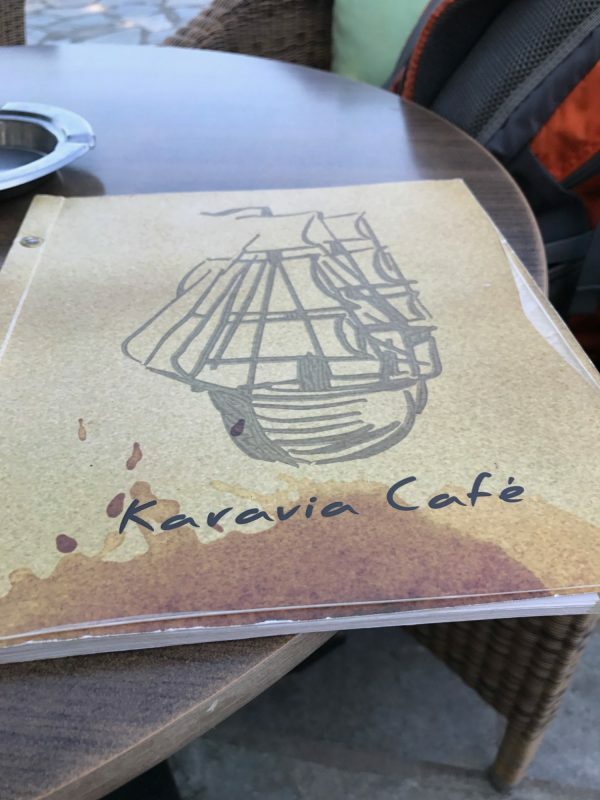 Additionally, Karavia Cafe stands out for its variety of coffees, its excellent quality of espresso and its special espresso cappuccino. 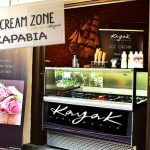 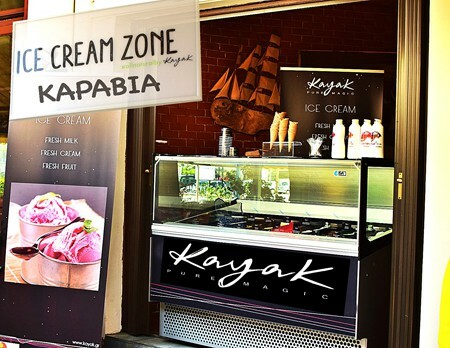 At Karavia Cafe you can also enjoy one of the 26 flavours of Kayak ice creams. 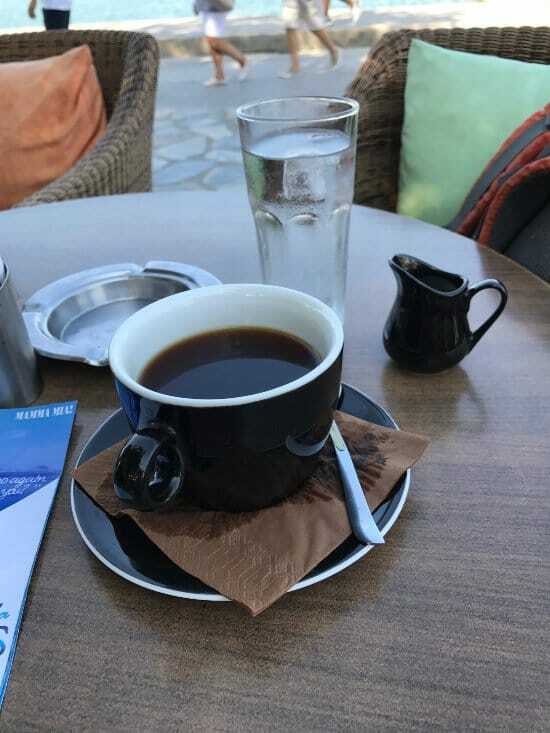 Moreover, daily in the mornings you can taste a rich breakfast. 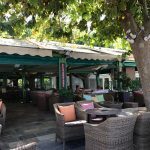 The enjoyable food experience continues with traditional twisted cheese pie, salads and burgers, spaghetti napolitan as well as carbonara and a variety of deserts. 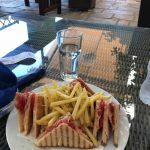 On the menu of Karavia Kafe, in Skopelos Town, there are also fresh sandwiches and omelettes. 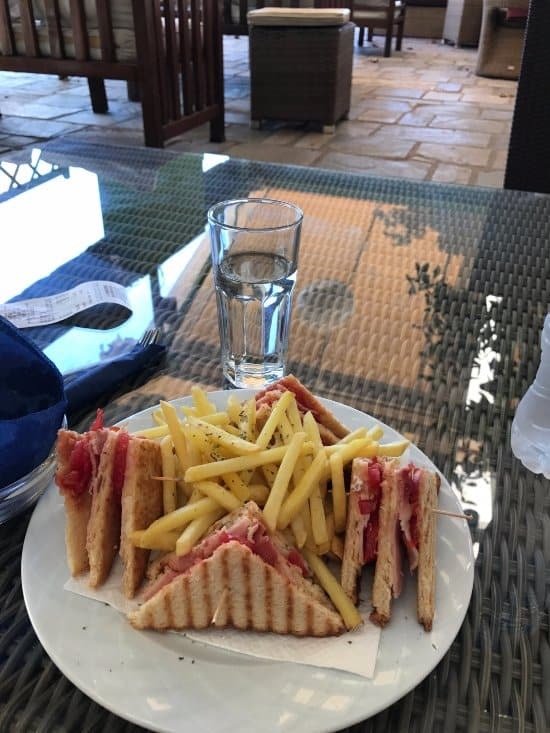 All dishes are prepared in the time of order. 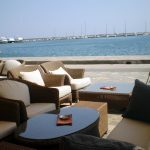 In the evening you can also relax while having a cocktail or a drink and listening to quality rock music. 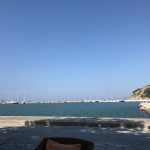 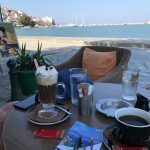 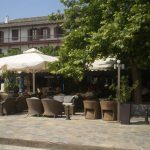 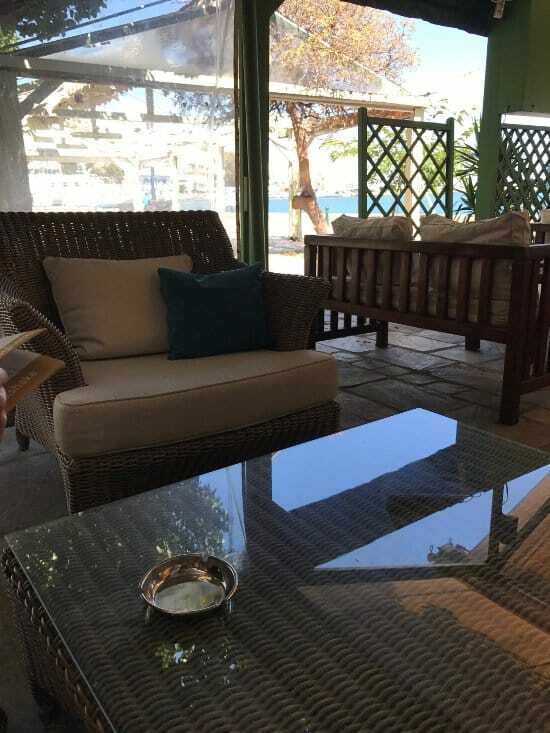 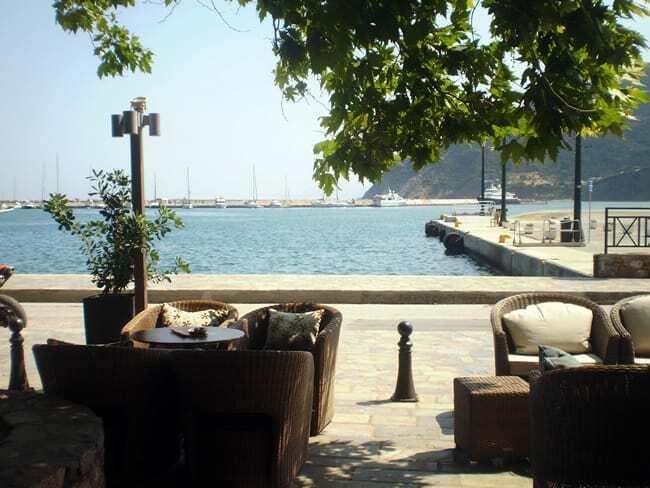 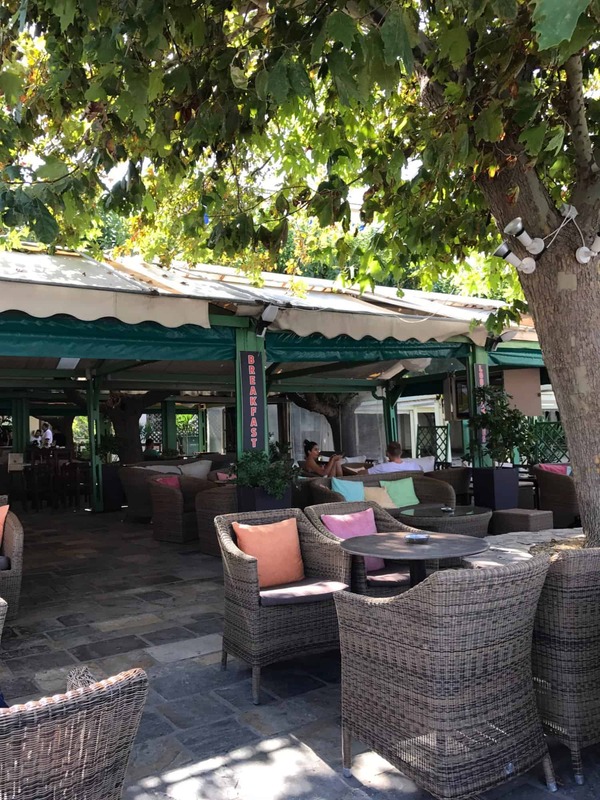 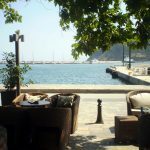 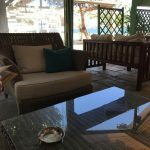 Karavia Cafe, in Skopelos port, is suitable for both morning and afternoon coffee and evening drinks. 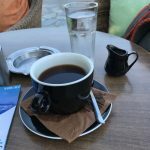 Karavia Cafe, in Skopelos Chora, stays open from morning till late at night. 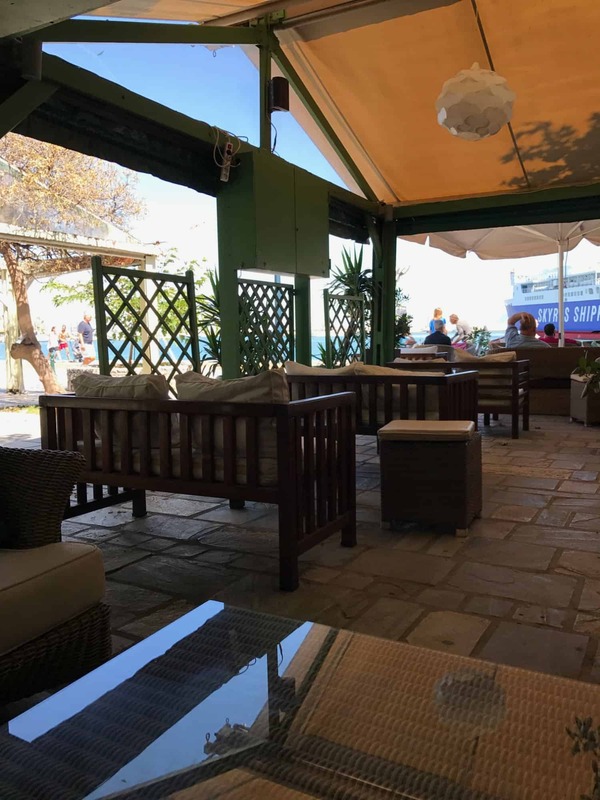 It is open throughout the year. 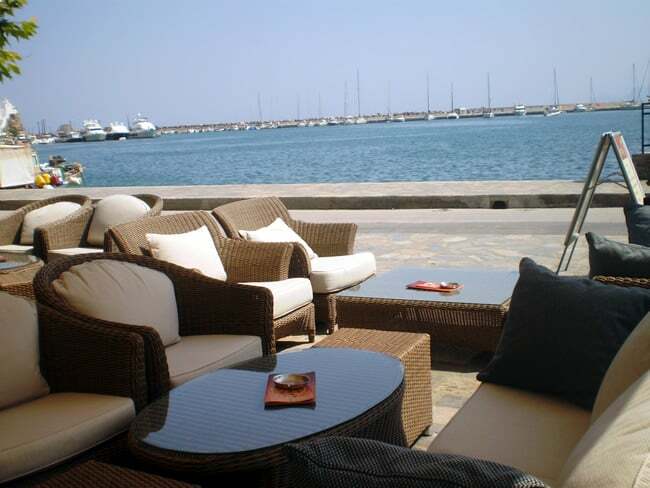 Its location, affordable prices and friendly environment are some of the reasons to visit it.